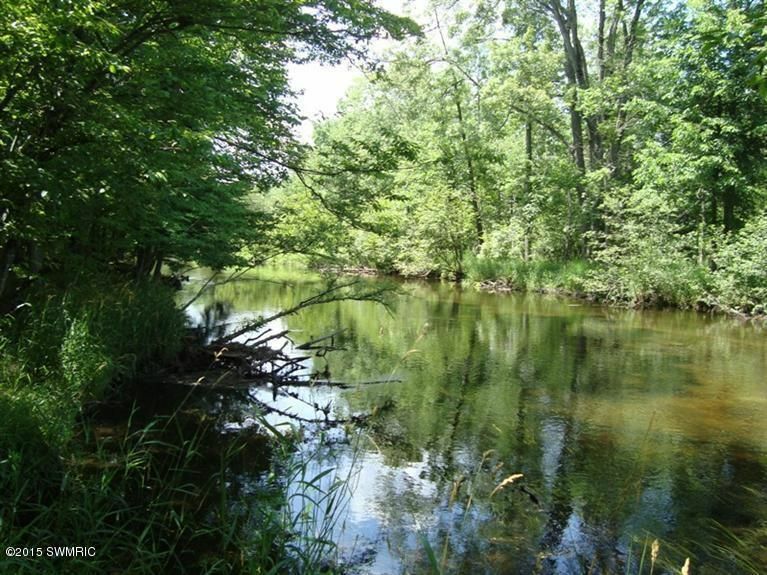 37 acres on the Little Muskegon River-- Property has it all, and was originally planned to be developed, has road, underground utilities and has individually platted lots if someone wanted to sell off parcels. 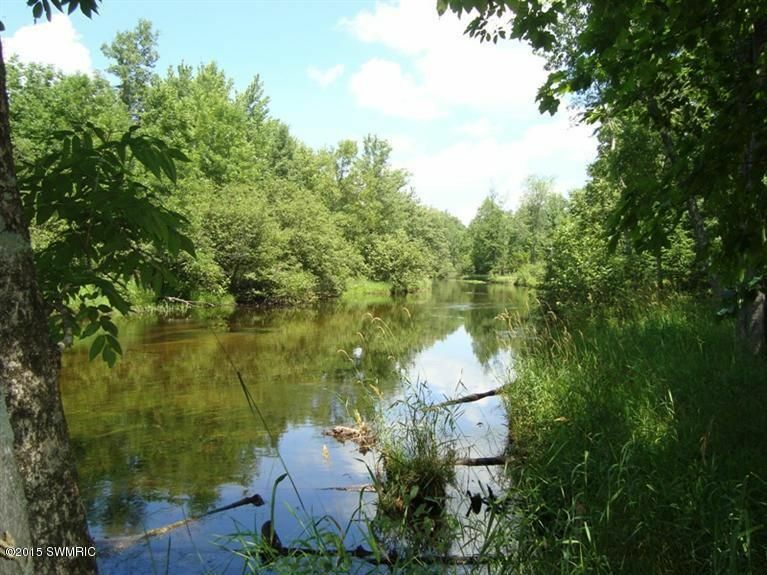 This is a great location for acreage with Canadian Lakes, The Tri Lakes, School Section Lake, St Ives and Tullymore surrounding this acreage parcel. 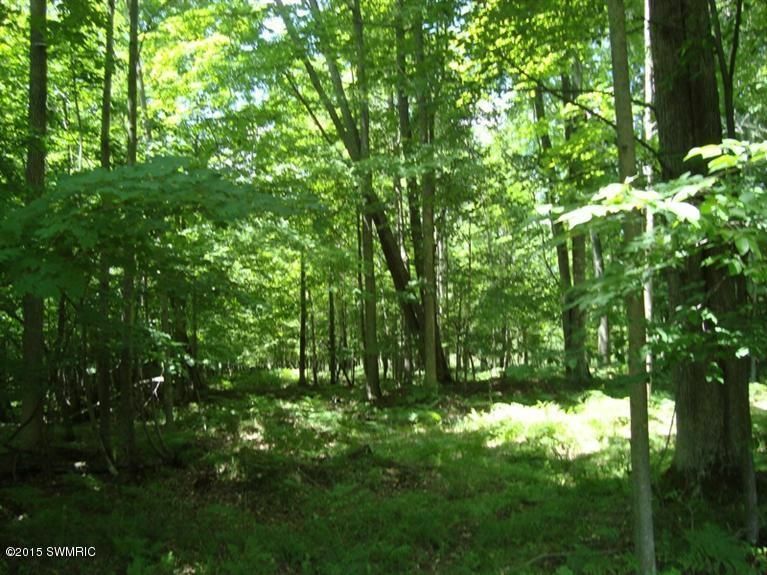 Over 1600' private frontage, great building sites, privacy, hunting and the list goes on. Don't miss out on this great opportunity. Call Today.